Preventive medicine intends to keep men and women free of disease and disability, by playing offensive and staying ahead of the game. Dr. Avi Ishaaya believes that knowing the state of your body, down to the cellular level, will provide you the tools to know how best to stay well and healthy. With a solid preventive medicine approach, Dr. Avi can help maximize your wellness and overall quality of life. Adults often forget to take care of themselves until an acute or chronic problem makes it impossible to ignore health. With preventive care, you stay in tip-top physical and aesthetic shape. 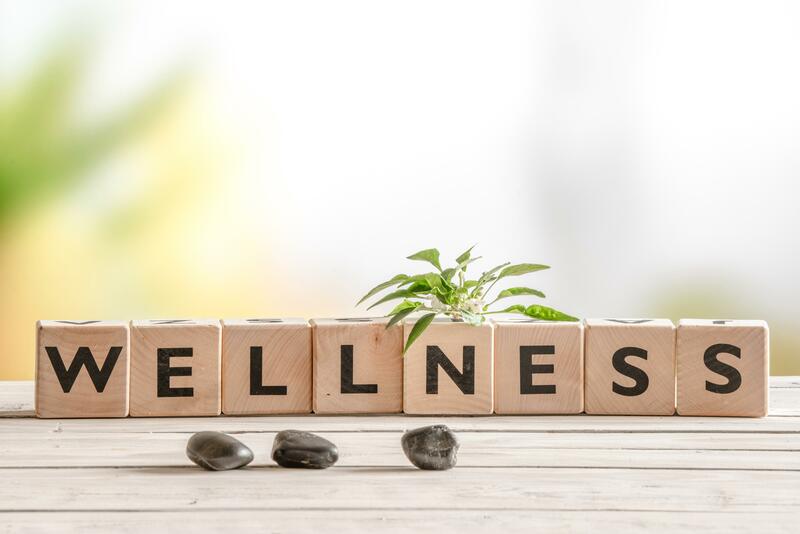 To achieve wellness, you should engage in the process of being aware and making choices that will allow you to reach healthy and fulfilling life. To start this journey, Dr. Avi helps you become aware of your current body’s health and your lifestyle choices that affect your health. Wellness is about more than preventing disease; it’s about maximizing your health so you feel and look your best every day. Understanding your diet, sleep habits, lifestyle choices such as exercising and smoking and knowing if you have any nutrient deficiencies or hormonal imbalance, will allow Dr. Avi to offer you the right solution, therapy or supplements to maximize your wellbeing.